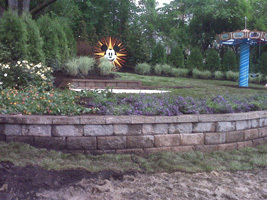 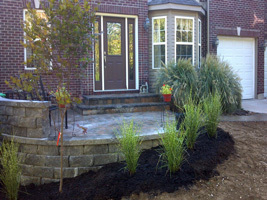 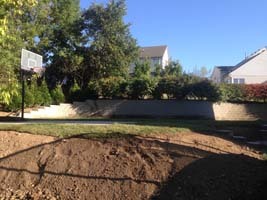 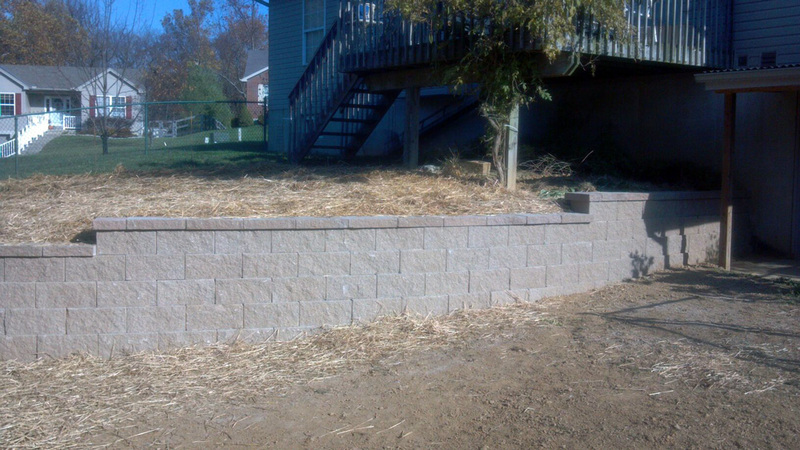 A retaining wall can add shape and function to every landscape. 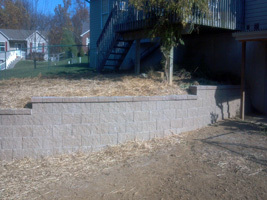 Whether you are looking to terrace levels, enhance your surroundings, or to contour an unused area of your yard, Midwest Stone Scapes has the skill and experience to work with any terrain while keeping your financial interest at hand. 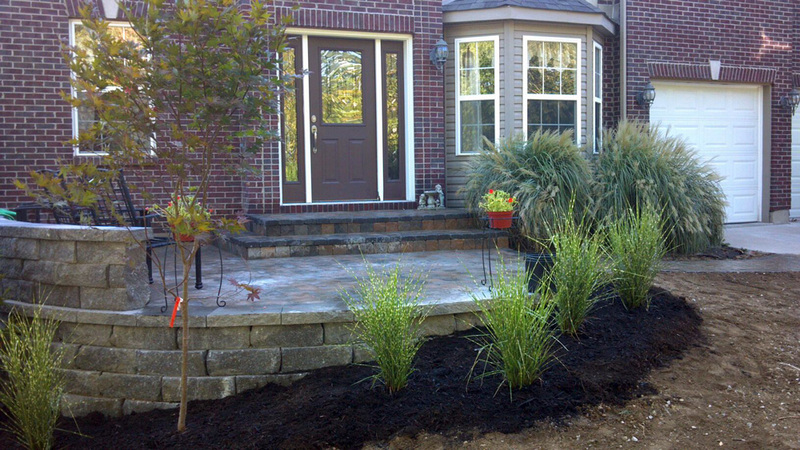 We offer a wide verity of colors, shapes, and sizes to accent and form your landscape with a strong yet elegant wall that will provide you with the necessary support that will boast the utmost performance.